Think about your weight placement on putts – it’ll give you a more consistent and reliable putting stroke. The thing to remember about putting is that it’s quite a short move, so you need to get it right. Here’s how I break down my weight distribution on the following putts. Don’t worry about the specific numbers, as such. Once you practice this, it will eventually ingrain itself in your memory and you’ll do it without thinking. This is just a guide to get you going. The idea is to start with those percentages and maintain them throughout the stroke. Remember, you don’t want to add more weight to the left side of your body as you putt. You want to start with that specified weight on your left-hand side – or as close to it – and maintain that weight throughout your stroke. 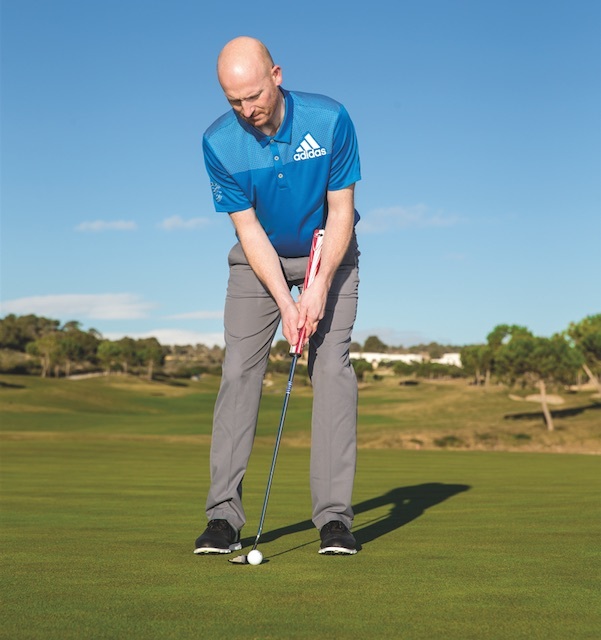 On a typical left-to-right putt, once you start the motion there’s more chance of falling back and leaving the face open – so by starting with more weight on the left you naturally lean more into the slope. That’s why I always think of having 65% weight on the left-hand side to start the ball more on that borrow. Most amateurs won’t even think about it and won’t understand that your weight needs to be a bit further forward. Most will have just an even distribution – or what they think is even – but they actually impart a lot of leg movement, which puts a lot of weight onto the right foot. When that happens, you lean back and leave the face open. Small movements in putting can have massive consequences. 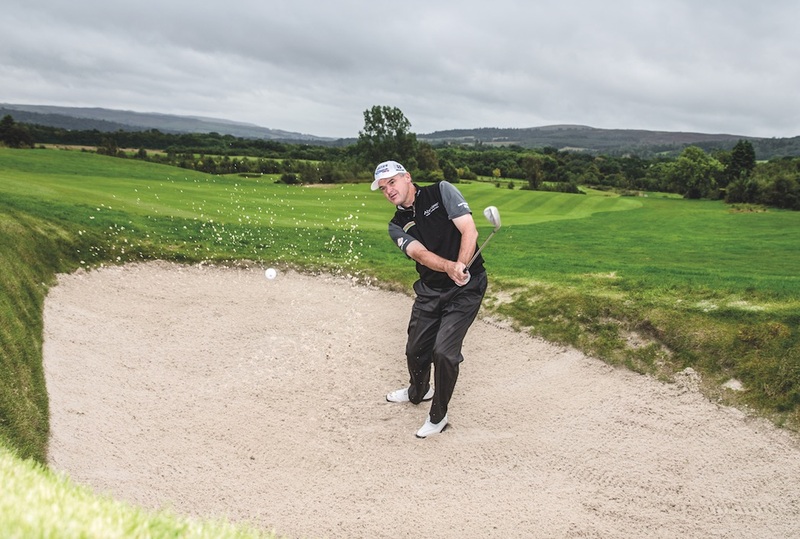 Steve Johnston is Head PGA Professional at Peebles Golf Club. For lessons, call 01721 720197. Follow Steve on Twitter @sjohnstonpga and don’t forget to subscribe to his YouTube channel. Originally published on bunkered on March 16, 2017.